The floating frame design of this media center will add nice movement to any room, while its seven drawers, open center and top shelf offer great storage and display space. 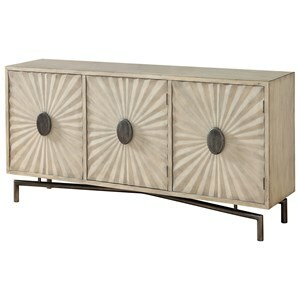 U-shaped metal legs form the base, and a Kerala Natural Mango finish highlights variations of the wood. 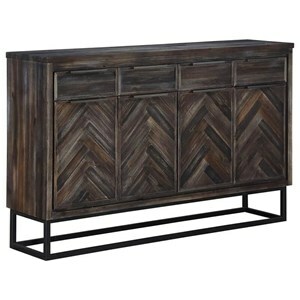 Recessed campaign hardware is a sharp detail on the sawtooth and miter-design drawer fronts. 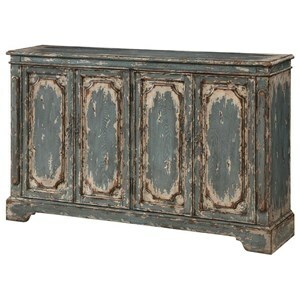 The Coast to Coast Accents Seven Drawer Media Console by Coast to Coast Imports at Great American Home Store in the Memphis, TN, Southaven, MS area. Product availability may vary. Contact us for the most current availability on this product. The Coast to Coast Accents collection is a great option if you are looking for furniture in the Memphis, TN, Southaven, MS area. 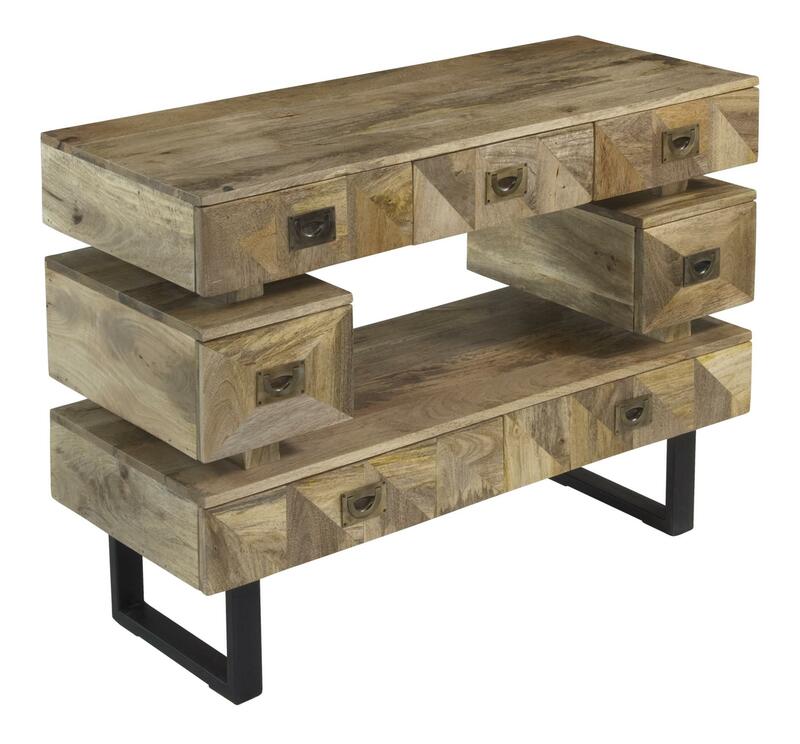 Browse other items in the Coast to Coast Accents collection from Great American Home Store in the Memphis, TN, Southaven, MS area.